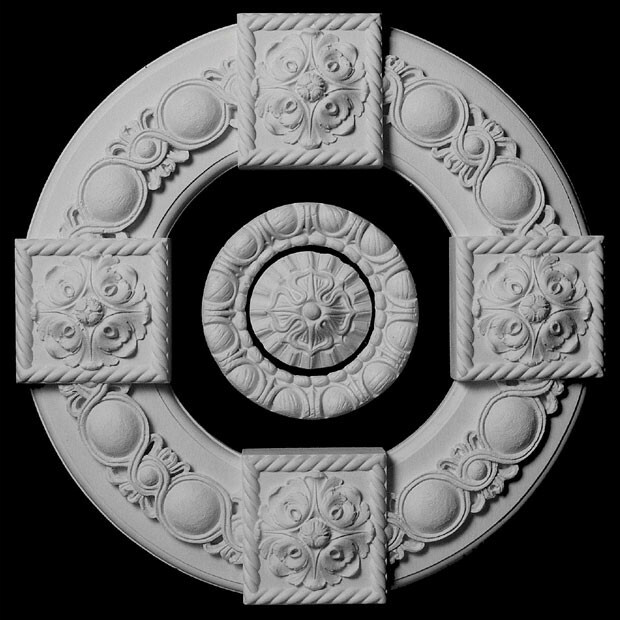 ( SET OF 3 ) Pearlworks is the largest producer of ceilings in the world. 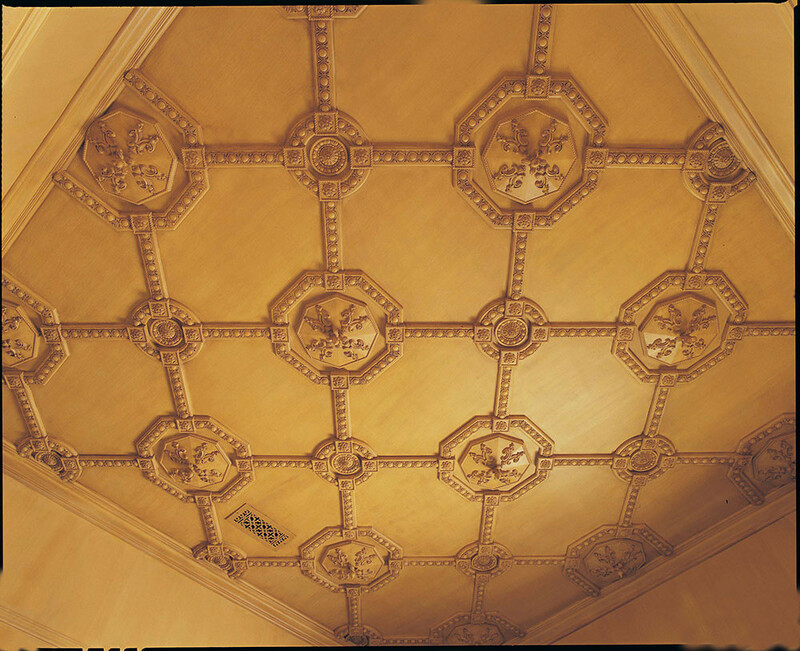 We offer more ceiling varieties and designs and types of ceilings than any other company. 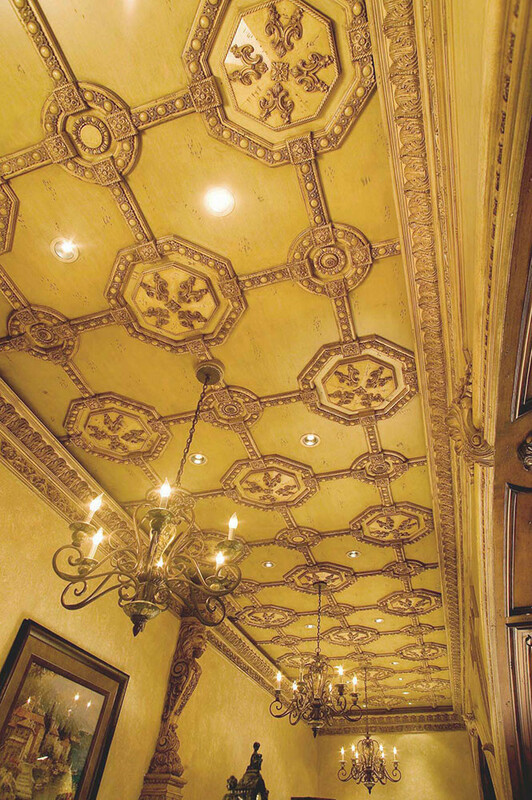 Our ceiling options range from commercial light weight t-bar panels, geometric applied ceilings to Hearst castle inspired detailed coffered ceilings. 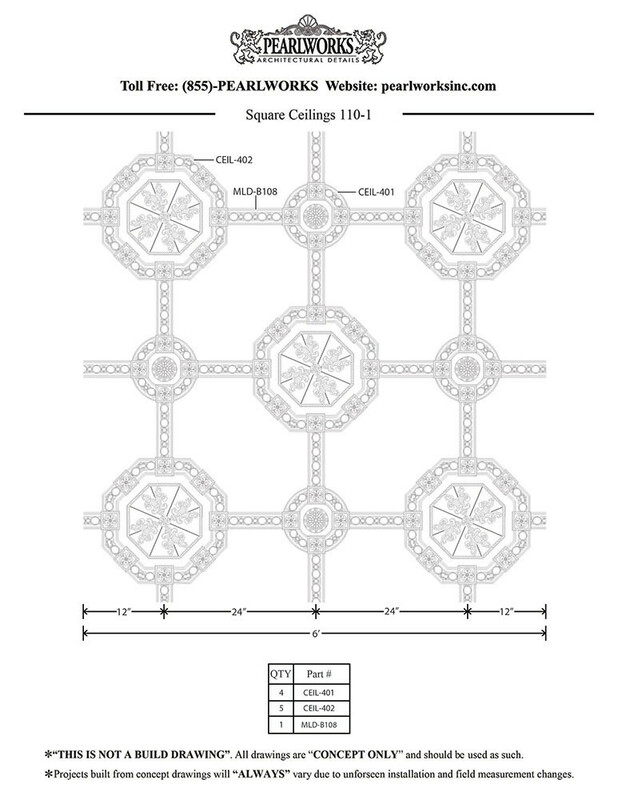 Our design department also offers custom produced ceilings that are only limited by your imagination. What ever your need may be we have the solution.